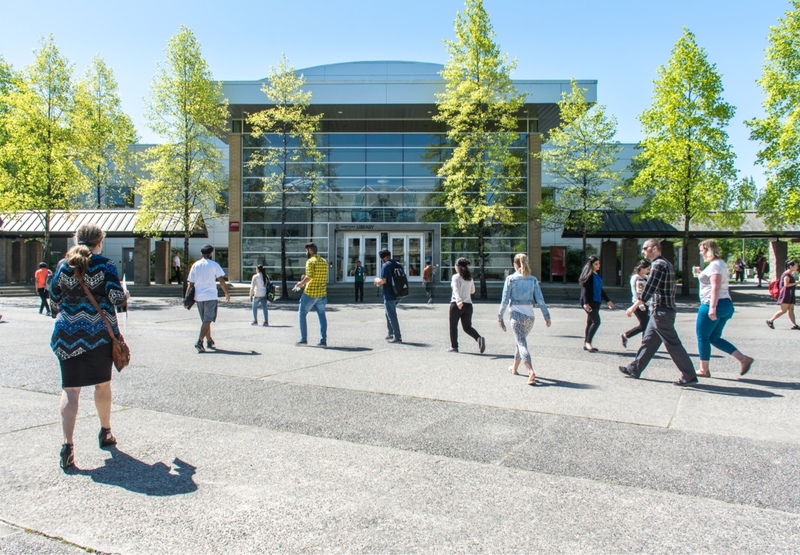 Applied research is integral to KPU’s polytechnic culture—where thought meets action—not to mention key to productive community engagement and social innovation. It allows you, our students, and faculty to apply practical knowledge and skills in real-world contexts and establish mutually beneficial collaborative partnerships with local communities, industry, and government. We are committed to actively supporting your authentic, relevant, and innovative research, scholarship and creative artistry. Our Office of Research and Research Services (ORRS) offers a broad range of opportunities within distinctive programs, and assists researchers with proposal preparation and administration of sponsored projects. The office also collaborates with faculty to find funding sources, develop research plans, outline project management metrics, and prepare reports.